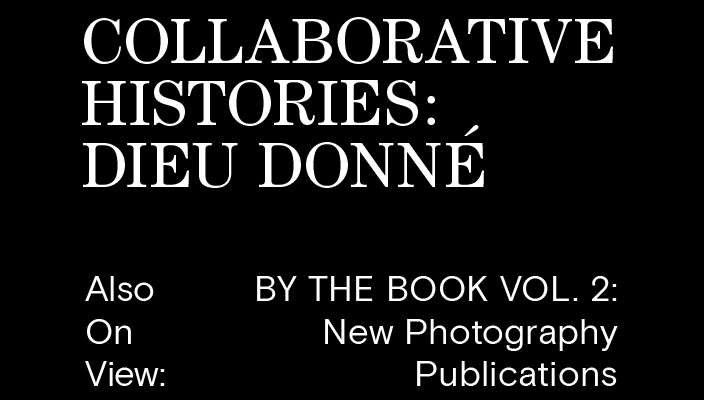 The Print Center presents two exhibitions: Collaborative Histories: Dieu Donné and By the Book Vol. 2: New Photography Publications. Collaborative Histories: Dieu Donné, co-curated by John Caperton, Jensen Bryan Curator, The Print Center and Cynthia Nourse Thompson, Director of the MFA Book Arts and Studio Art MFA Programs, The University of The Arts, brings together prints and artist books created collaboratively at Dieu Donné. Dieu Donné is known for its creation of contemporary art using the process of hand-papermaking. The exhibition includes work by Polly Apfelbaum, Chuck Close, Lesley Dill, Ann Hamilton, Eliza Kentridge, William Kentridge, Abby Leigh, Michele Oka Doner, Arlene Shechet, Kate Shepherd, Do Ho Suh, Mark Strand and Ursula von Rydingsvard. By the Book Vol. 2: New Photography Publications is The Print Center’s second exhibition dedicated to new photo publications and the artworks that inspired them. The exhibition includes recent work by Saleem Ahmed, Tim Carpenter, Julianna Foster, Nicholas Muellner and Public Collectors. Collaborative Histories: Dieu Donné, co-curated by John Caperton, Jensen Bryan Curator at The Print Center and Cynthia Nourse Thompson, Director of the MFA Book Arts and Studio Art MFA Programs, The University of The Arts, Philadelphia, brings together both unique and editioned works created at Dieu Donné, an organization that makes art using the process of hand-papermaking. Founded in 1976, the New York-based Dieu Donné is unique for its intensive and inventive focus on handmade paper. It is also renowned for its embrace of collaboration and experimentation between artists and their highly skilled studio technicians. 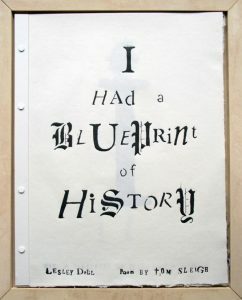 Dieu Donné, a leading non-profit cultural institution dedicated to serving established and emerging artists through the collaborative creation of contemporary art using the process of hand-papermaking, was founded in 1976 by Susan Gosin and Bruce Wineberg to explore the untapped potential of hand-papermaking as an art medium. In addition to commissioning new works by contemporary artists, Dieu Donné fulfills its mission through offering exhibitions, public programs and educational activities. By the Book Vol. 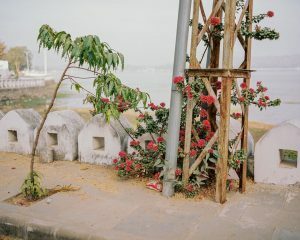 2: New Photography Publications is The Print Center’s second exhibition dedicated to a selection of new photography publications and the artworks that inspired them. By the Book: New Photography, the first in this series, was presented in 2016. The artists — Saleem Ahmed, Tim Carpenter, Julianna Foster, Nicholas Muellner and Public Collectors, whose work is on display in this exhibition, have compiled images into books which serve widely varied purposes and interests. 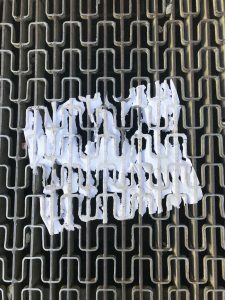 "What brings all of these artists together is their focus on exploring the relationship between seemingly opposing themes, for example, the relationship between documentation and fiction, text and image, or the personal and universal. Some take on other juxtapositions, such as space vs. place, racial stereotyping vs. personal histories, or the uses of printed information vs. digital information. 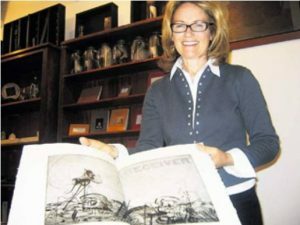 Each of the books is paired with other works by the artist, showing how the artists’ printed (or virtual) works relate to their publication."